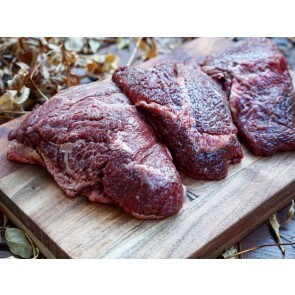 Jordo's Chop Shop - Canberra's Online Butcher // Fresh and inspected Offal - direct from the Abattoir. 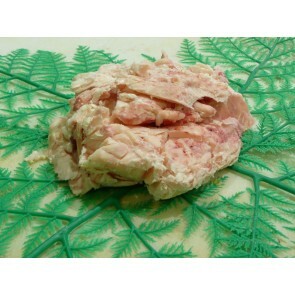 Fresh and inspected Offal - direct from the Abattoir. 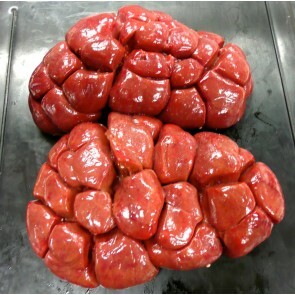 Your offal may arrive frozen depending on availability and product type. 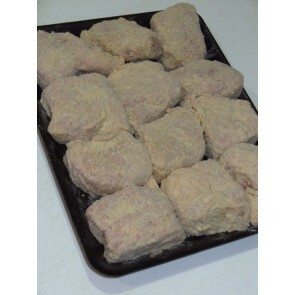 Premium quality crumbed lamb brains. 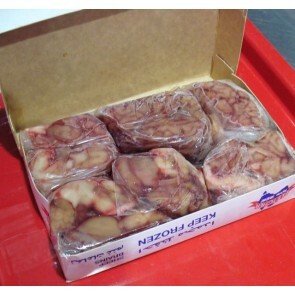 Fresh Sweetbreads direct from the abattoir, available in packs of 500gm each. 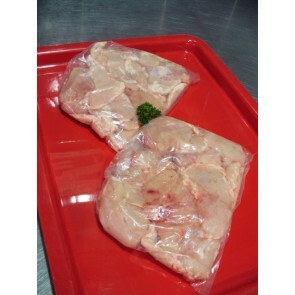 Uses: Sweetbreads are usually used for crumbing and frying and can be also used for making pates. Beef cheeks direct from the abattoir. 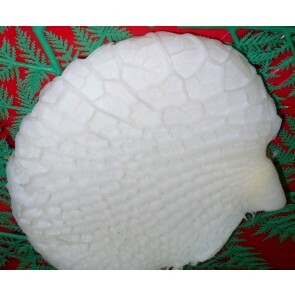 Size: each cheek weighs approx 150-250gm. Uses: great for specialty braising / slow cooking dishes (Tex-Mex & New York styles etc), also available pickled (see option below). 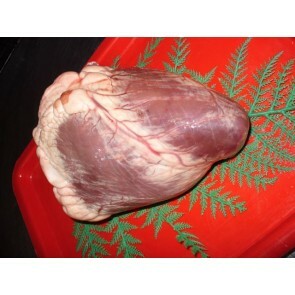 Fresh lamb hearts direct from the abattoir. Size: Average weight is 200-300g each. Please keep this in mind when entering your order quantity. Fresh lambs fry direct from the abattoir. 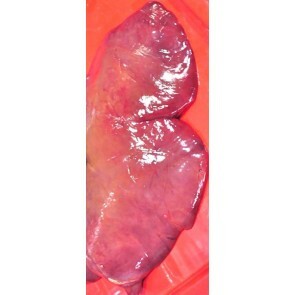 Size: average pack contains 1x liver and weighs is 300 - 400gm each, please keep this in mind when entering your order quantity. 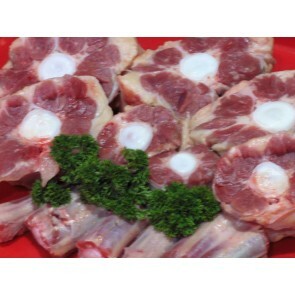 Uses: lambs fry dish, student research, pet food. 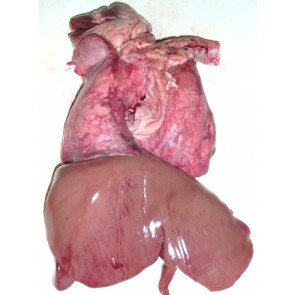 Fresh calf liver direct from the abattoir. Size: average weight is 600 - 800g each, please keep this in mind when entering your order quantity. 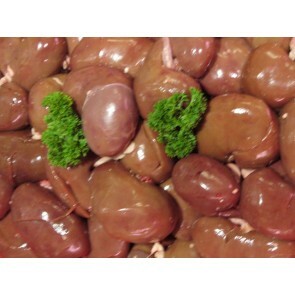 Fresh lamb kidneys direct from the abattoir. 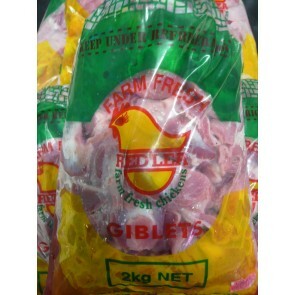 Uses: great for steak and kidney dishes and many more uses. Fresh ox tail direct from the abattoir. Size: average pack weight is 550 - 650g each, please keep this in mind when entering your order quantity. Uses: great for stews and slow cooking. Fresh ox tongues direct from the abattoir. 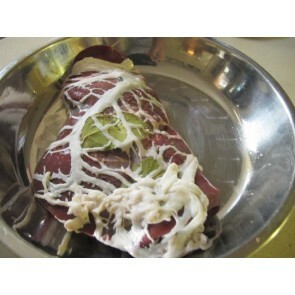 Size: average tongue weight is 1-1.3kg each. Please keep this in mind when entering your order quantity. Uses: great for specialty dishes, also available pickled (see option below).